Reviews have become a staple in our lives. Want to try out the new restaurant down the street? Hop on Yelp and see how many stars they have. Looking for a plumber, or electrician? Check Angieslist or homeadvisor and see what others have said. Today, more than ever, reviews play a critical role in the lives of small business owners and entrepreneurs. Unfortunately, most people underestimate their opinion’s value to that product they love. 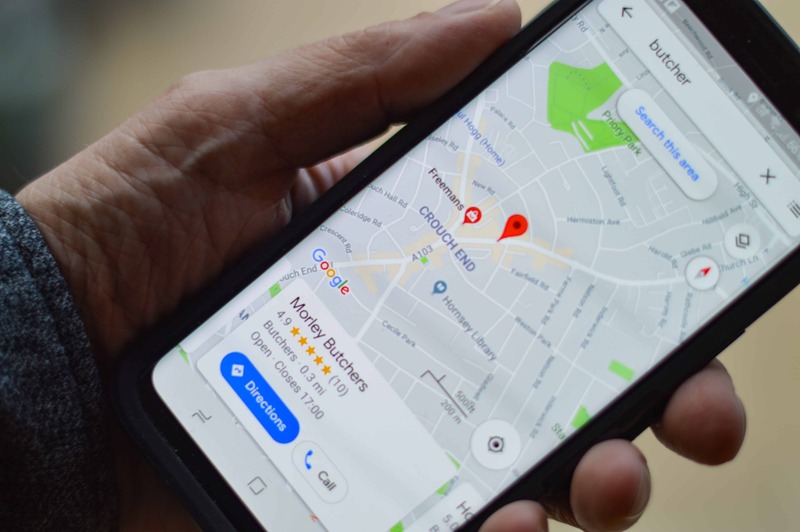 Whether it’s getting your tires rotated, a hair stylist that does a great job, or a book that you’ve read, taking a second to write a one-line review can go a long way to spreading the word. In the publishing industry, reviews are critical. Writers need them like plants need sunlight. Amazon–I know I’m stating the obvious here, but most people don’t understand that Amazon’s algorithms give precedence to books that are getting reviews. Traditional publishers look at reviews as part of their decision-making process to continue a series. And the film industry researches the reviews online before even considering a novel. Amazon is the biggest kid in the sandbox right now. Taking a second to star and write a “great story–loved it!” review is vital. Goodreads–This site is owned by Amazon and is a favorite go-to for readers of all genres. Anytime someone reviews on Goodreads it automatically is funneled into the book’s information, which helps others find their next favorite read. iBooks– is one of the most underrated yet powerful places for publishing. If you read on this platform, take a sec and review a book. Facebook–social media is the new word-of-mouth marketing tool. Posting on your personal page a book’s Amazon URL with a “just finished this, and I thought it was great!” is a fantastic way to share the love. 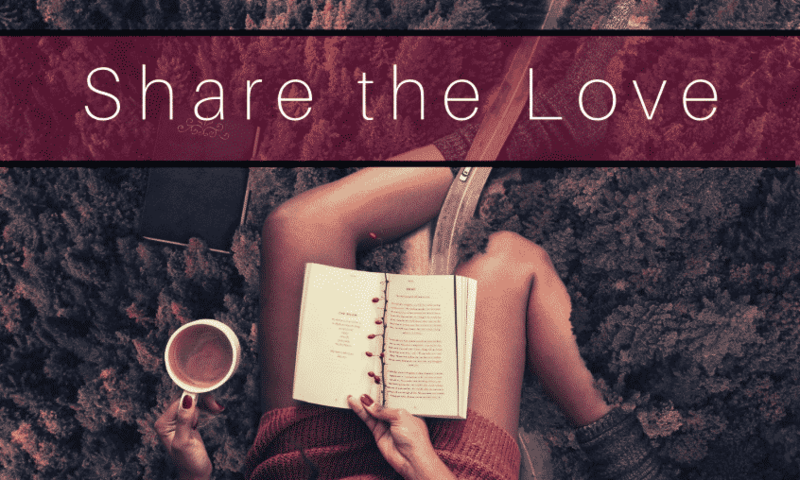 Pinterest–Some may be surprised by this one, but creating or joining a “Favorite Reads” board and then pinning that novel you just read with a short sentence on why you loved it helps spread the word to other readers. There are other great places, like Instagram, Barnes and Noble, Kobo, BookBub and such, and if you feel so inclined, put a review up there as well! My point is, authors need your help. Taking a second to post a review somewhere goes a long, long, way to assure that writer you love continues publishing their work. Where is your favorite place to review? Oh! Super helpful. I need to spend more time on Goodreads, too. It’s such a great site.